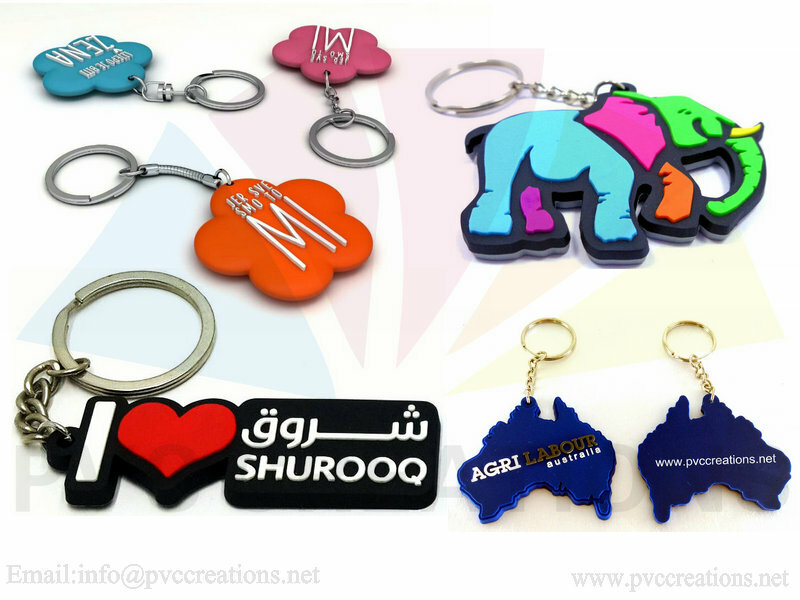 Are YOU looking for a professional China factory to custom shaped keychains? We not only offer rubber keychains but we also make custom metal keychains in custom shapes and colors. Send your logo and let us design your custom soft rubber or pvc keychain. Most of our custom designs are 3.5mm to 5mm thick but since we can make them in any size!